I have been suffering from acne since my teens. I had a lot of acne then. I regret not taking much care of my skin during my teens. 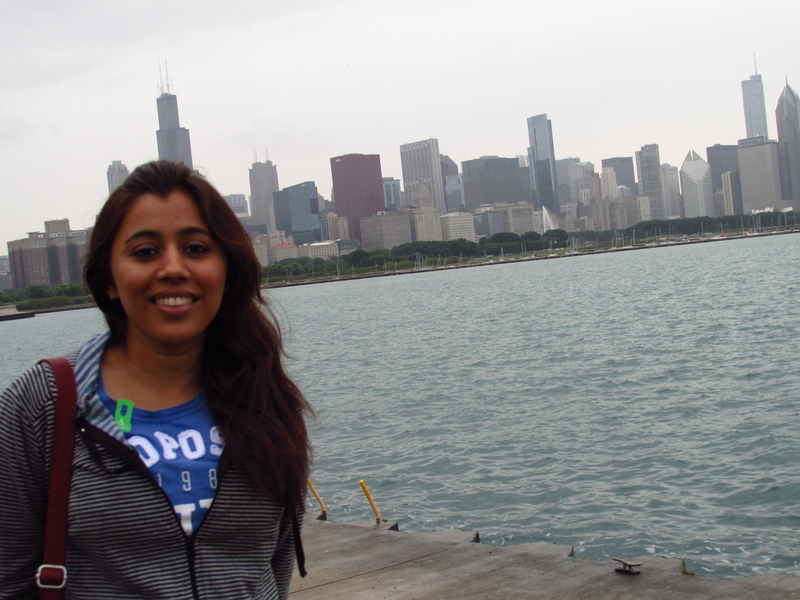 But over the years, I have learnt how to treat my skin and the ingredients that actually help my skin to look better. 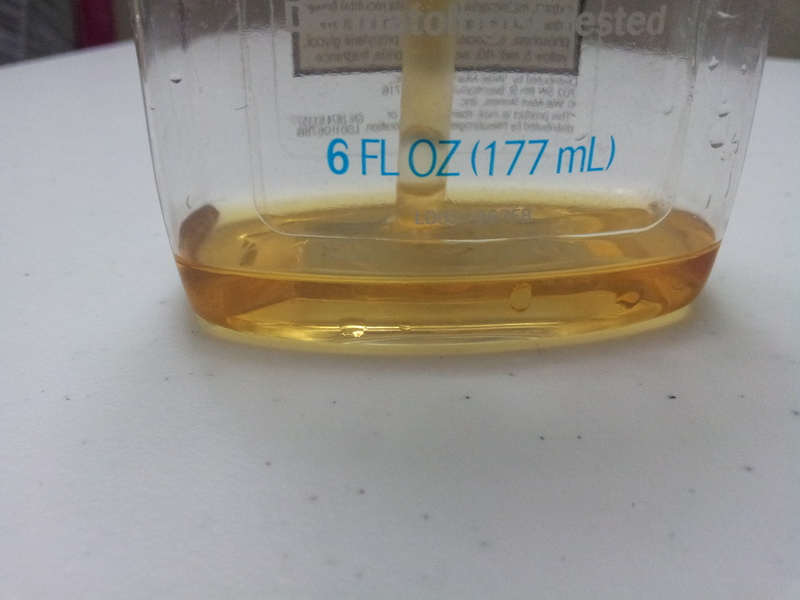 One of them is salicylic acid. 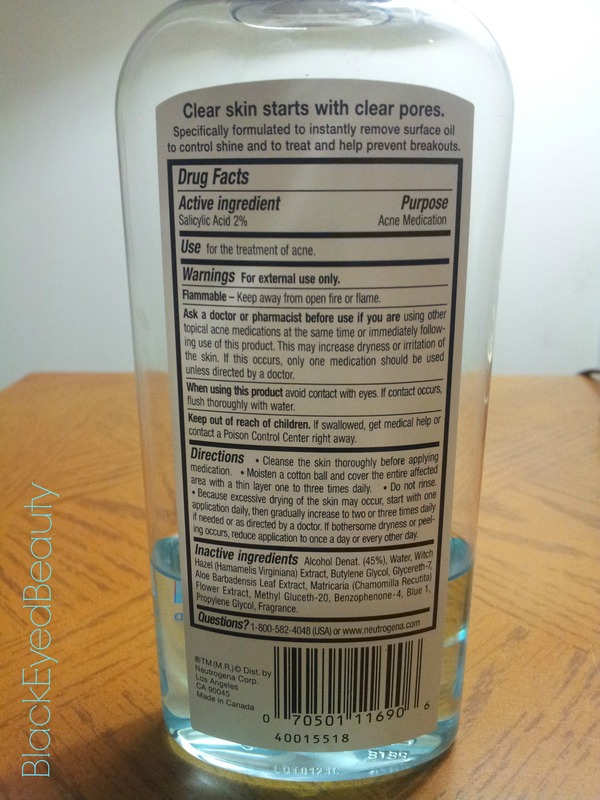 It is found in a lot of acne care products such as moisturizers, face cleansers and acne treatment creams. 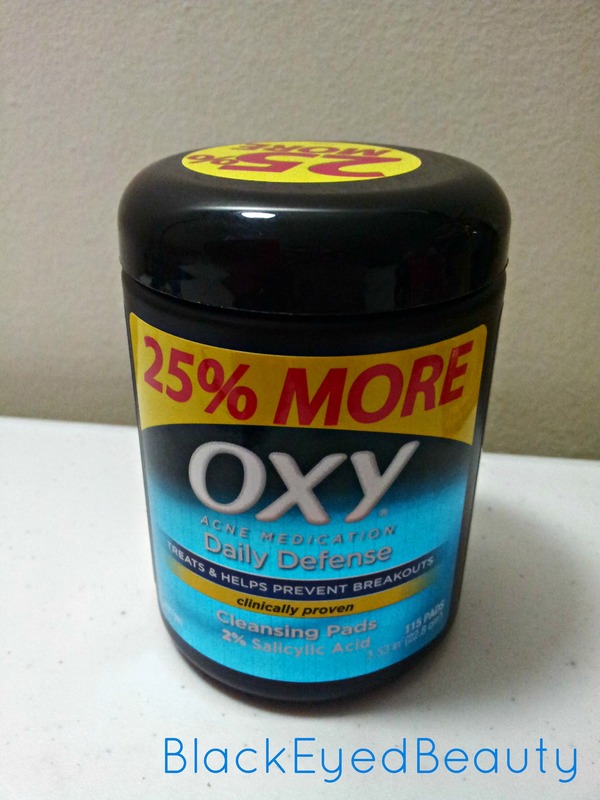 I decided to try the salicylic acid pads from Oxy. 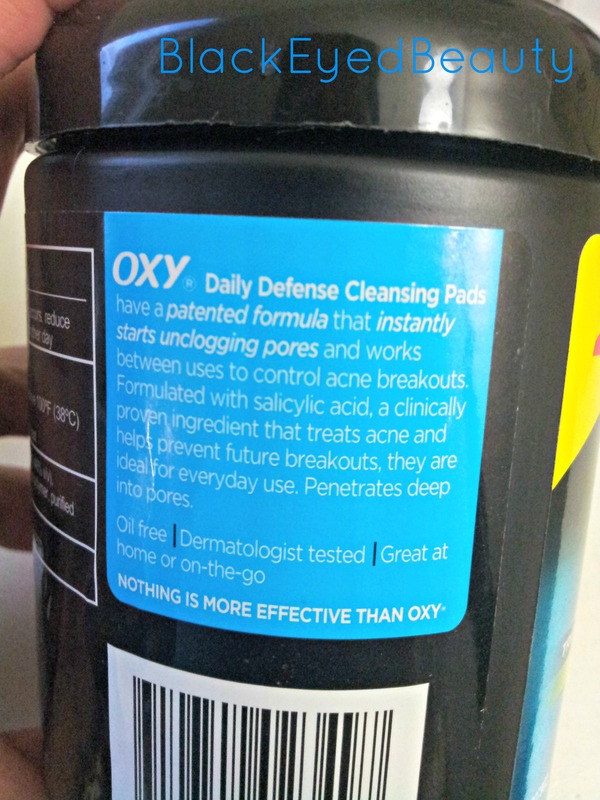 I had a coupon from CVS and I had read of Oxy Pads being an effective treatment of acne for many. Directions: Use a pad to cleanse and cover the affected area with a thin layer of medicine 1 to 3 times a daily because too much drying can occur. Start with one application and gradually increase to 2 to 3 applications. The moment you open the jar, you can smell the strong fumes which I think is alcohol combined with salicylic acid. I take a single pad and wipe it on my face, avoiding the eye are, and onto my neck. I stop wiping with it when I start to feel that the pad is going dry. 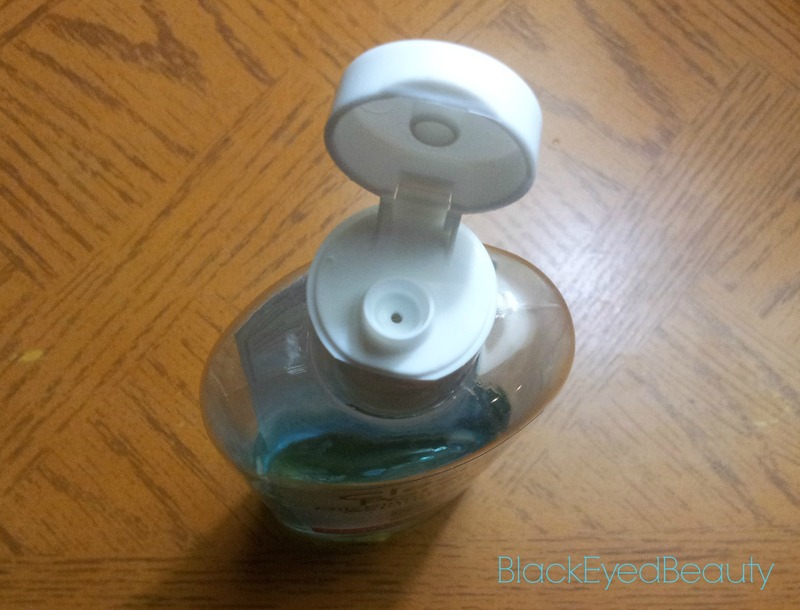 Yes, the pad goes dry after about 2 minutes, similar to a hand sanitizer. So, keep the jar tightly closed after you have taken out the pad. 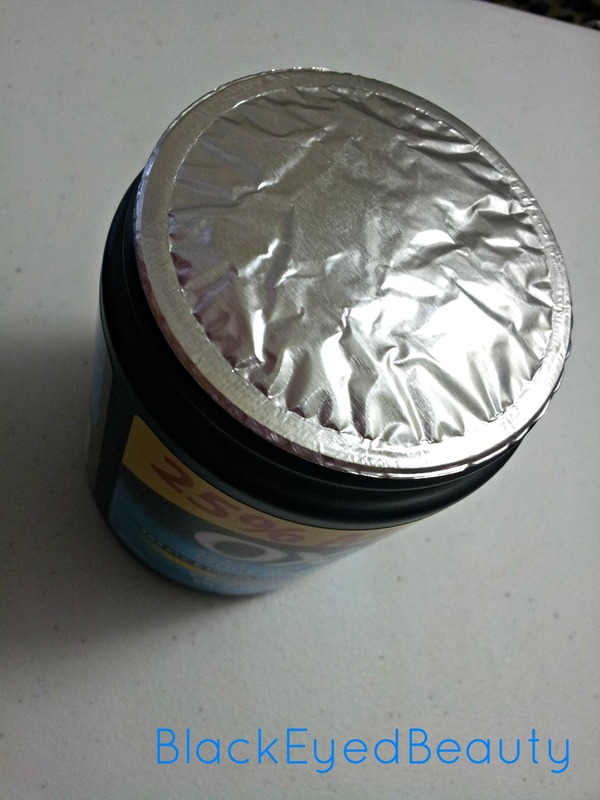 The new jar is sealed with an air tight foil that needs to be broken. I apply this only once in a day. Before going to bed, I use one pad to wipe my face. Then I use a 2.5% benzoyl peroxide over it. I have done this treatment for a month and I can say that I see substantial results. I see no cystic acne that I had before using this. Now there are a few tiny boils which is clearing up. 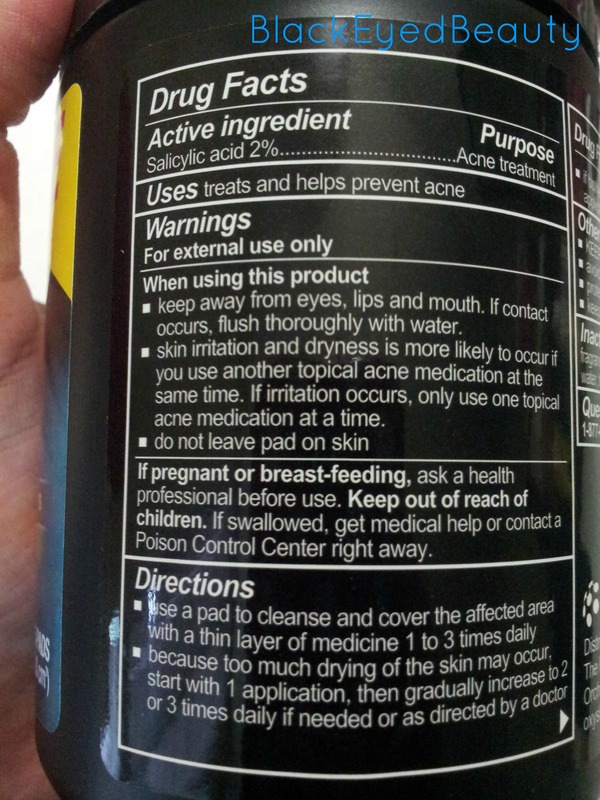 Prior to this, I only used the benzoyl peroxide which I did not find effective in treating my acne. All in all I am very happy the way it is working for me. I plan to continue this treatment every night. I do not plan on using these pads more than once a day. 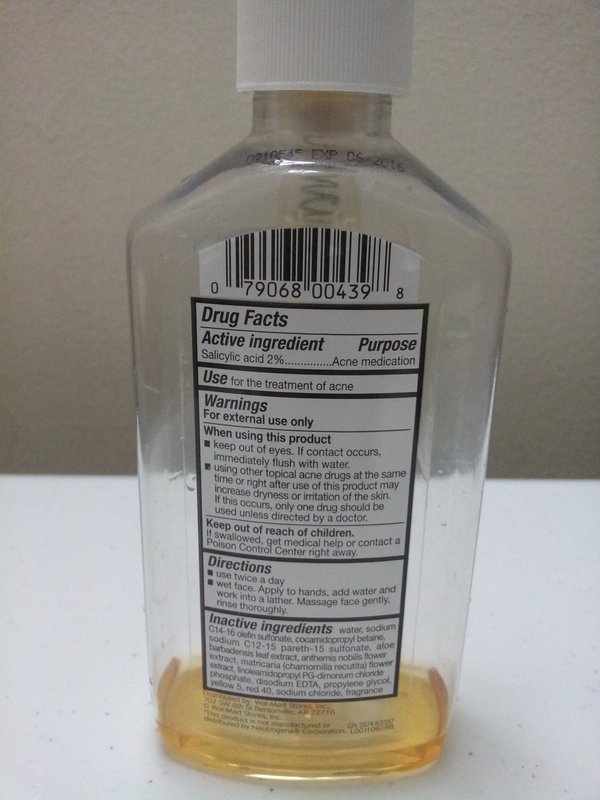 I think using this more than once may dry out my skin. So far I am liking the results. Right now, I can describe my skin as normal to combination. 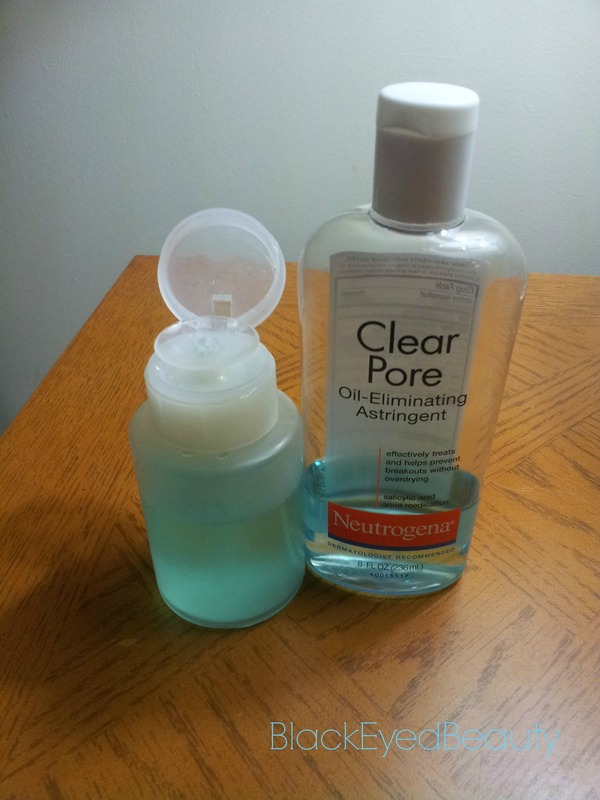 If you have an oily skin, you can use it more than once. 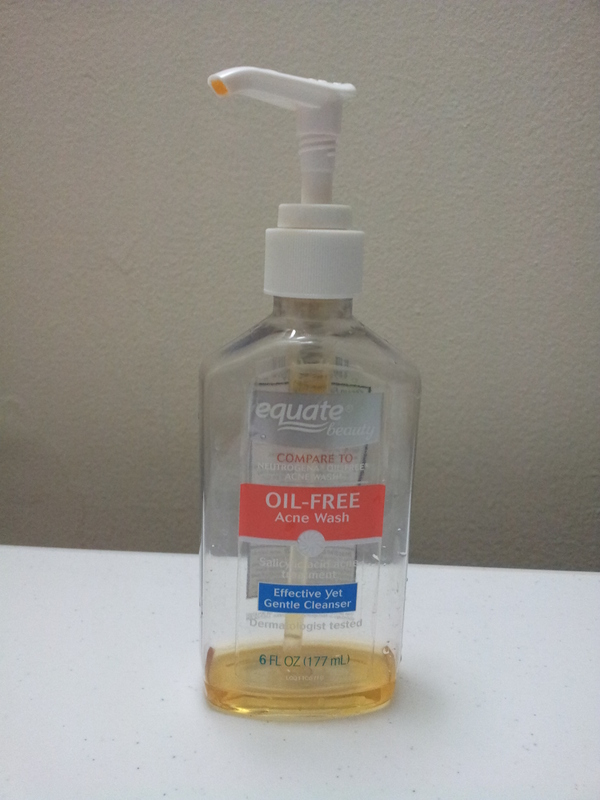 Dry skinned people should be cautious while using this as it can be very drying. Will you repurchase? Yes, I will definitely buy these pads. 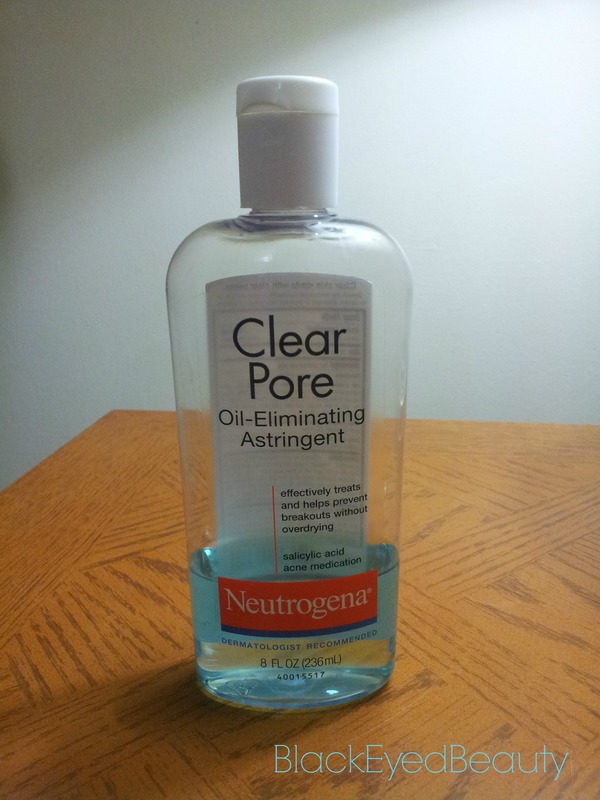 If you suffer from acne and have combination to oily skin then definitely give this product a try.